Trade like a professional at ease with Capital Cents :Plug and Pay! 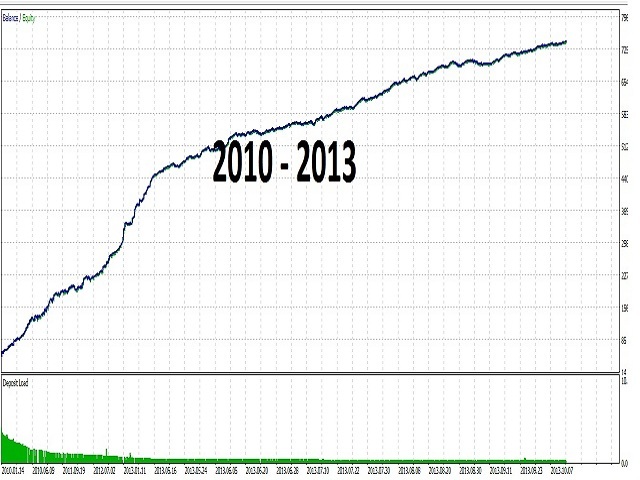 Automatic Trade Entry and Exists coupled with powerful risk/profit management algorithm. Nothing complicated, just straight forward EA to help you choose the best trades from the bad one and afford you a better chance of being in the winning team. Capital Cents helps you cut your losses short. This EA supports User Input of StopLoss Points. 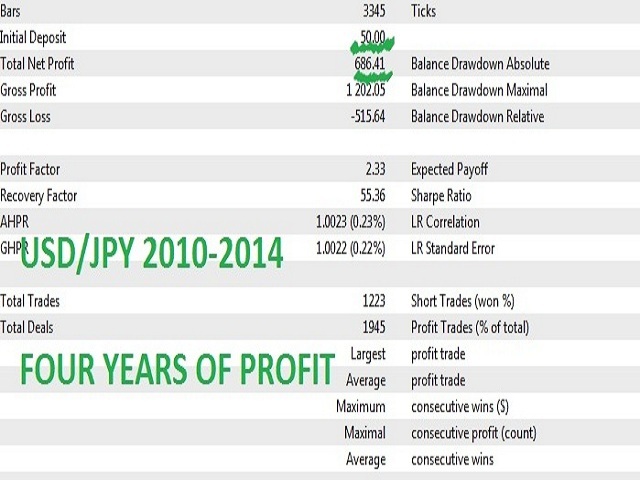 Users can set their stop losses depending on appetite for loss or profit. We have to perfect our algorithm to detect false breakouts hence protecting you from massive losses and will continue to improve. Capital Cents lets your profits run. 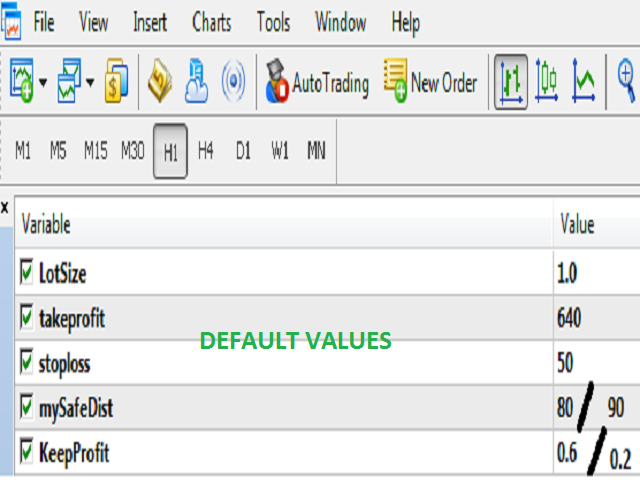 You can set your own take profit with the Take Profit input easily. The EA ensures that it keeps your profits when you are away by closing positions when position profit reaches a pre-defined amount. Any further profit positions are closed thereafter. Performs Automatic Buying and Selling of currencies. For use with other securities, kindly test the product with the security before using real money. Ideal for the one hour time frame and 30 minute TimeFrame. Once you have loaded Capital Cents Checks for potential breakouts for trade- Long or Short. If an opportunity arises based on its 7 strategies, it executes. 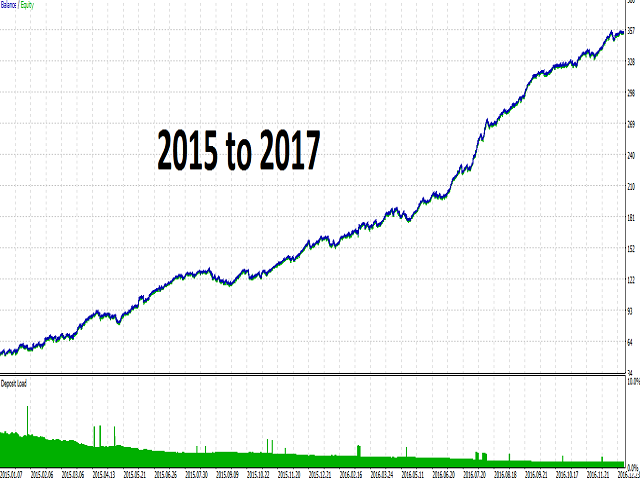 It Also places a pending stop order of the opposite type should the trend go against the trade(Rarely). 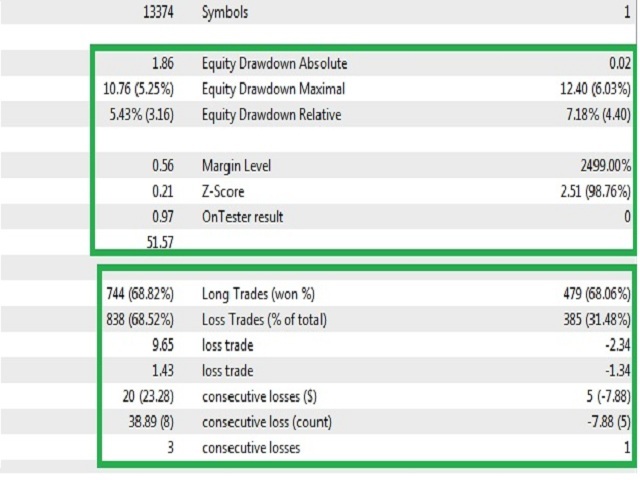 On every trade, it sets an automatic Stop-Loss and take profit point for the open symbol. Capital Cents Profits Run further when you set high Take Profits and you never loose more than half of what you gained in a single trade. Although Capital Cents will not need your assistance most of the time, if you have time, you can always manually manage your trade along side the EA. This is recommended for optimal results. Using simple indicators on the chart, you can always learn where to exit a trade and slightly increase your profits. The snapshots attached are from test results.